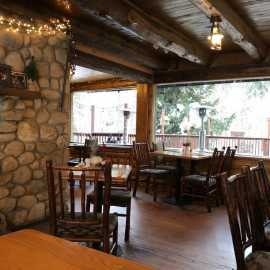 Silver Fork Lodge & Restaurant is open daily for breakfast, lunch and dinner. 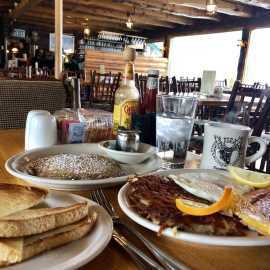 Voted "Best Breakfast in Utah" by Salt Lake Magazine. 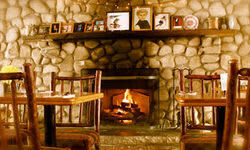 Overnight stays in our comfortable lodge include a full breakfast the following morning. 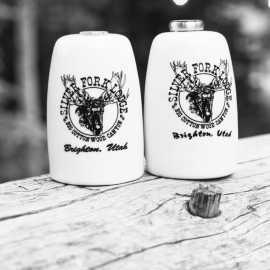 At Silver Fork Lodge, you will find an "atmosphere thought to be forgotten" while enjoying finely prepared meals, outstanding hospitality and stunning views of the surrounding mountains. 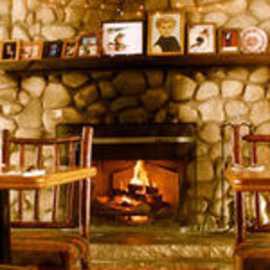 Enjoy the outdoor patio or dine inside next to a roaring fire. Full service liquor license and excellent wine list available.